All the freshness of the lush forests of Finland. 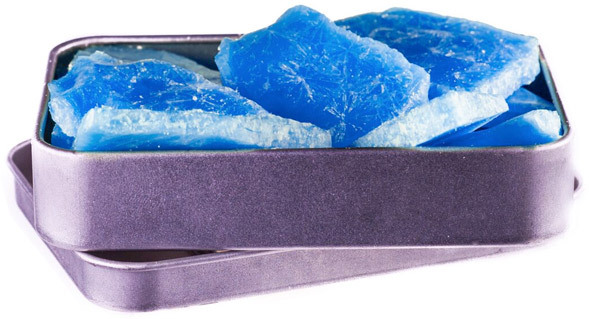 The classic mint fuses with xylitol to create an amazing taste in the form of beautiful electric blue crystals. Our most iconic color at the service of the most refreshing flavor. soft and fresh mint for you. Energetic value 240 Kcal. – 1004 KJ. Consumer product suitable for coeliacs. 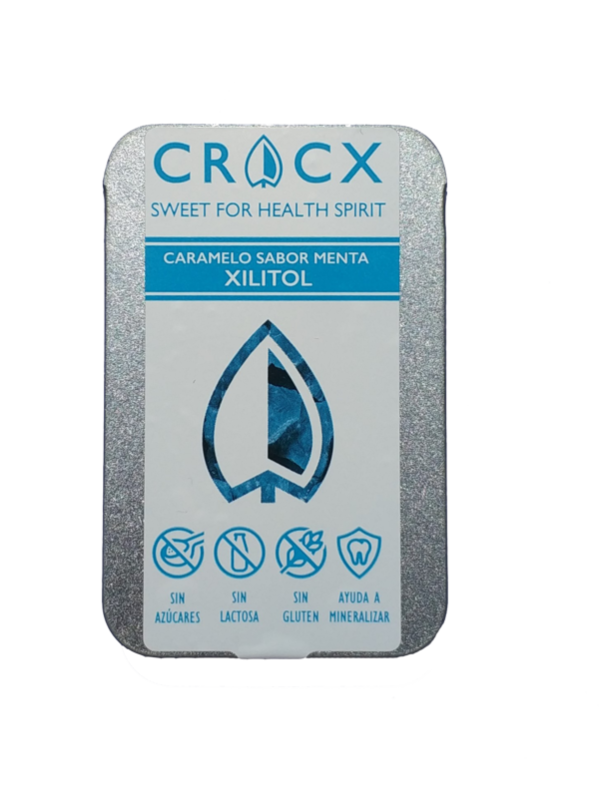 Excessive consumption can produce laxative effects. Lemon: it is suitable for vegans. Listing according to Regulation (EU) No. 1169/2011, on food information provided to the consumer; Article 21 and Annex II. (1) It also applies to derived products, to the extent that it is unlikely that the processes to which they have been subjected will increase the level of allergenicity determined by the EFSA for the product from which they are derived. d) cereals used to make distillates or ethyl alcohol of agricultural origin for alcoholic beverages. 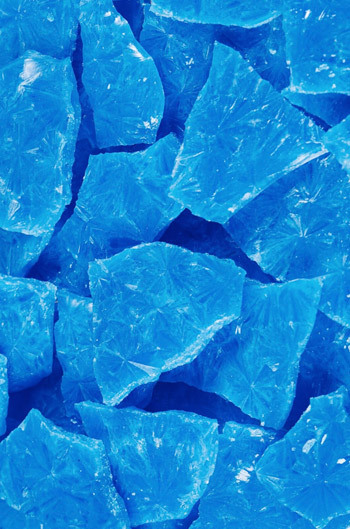 b) Fish gelatine or ictiocola used as clarifier in beer and wine. d) phytostanol esters derived from phytosterols of soybean oil. a) nuts used to make distillates or ethyl alcohol of agricultural origin for alcoholic beverages.